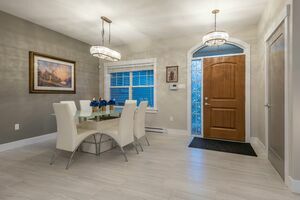 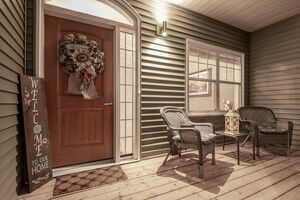 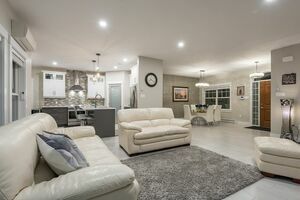 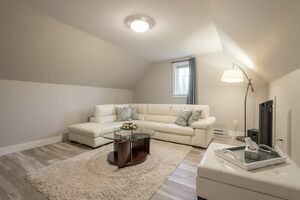 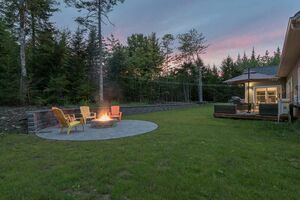 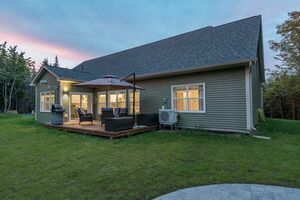 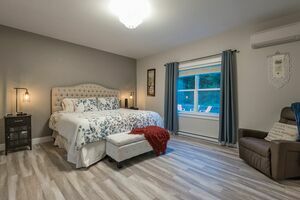 39 Edgett Drive, Lucasville (MLS® 201904882): Welcome to 39 Edgett Drive, a stunning executive bungalow nestled away in Kingswood North. 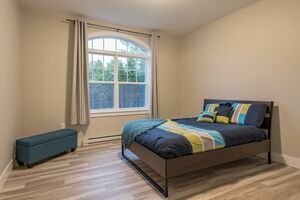 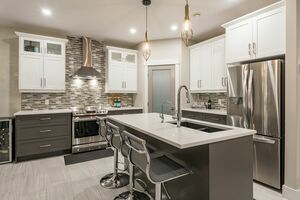 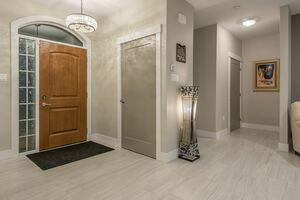 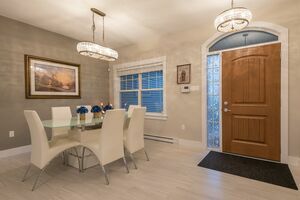 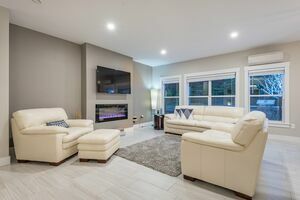 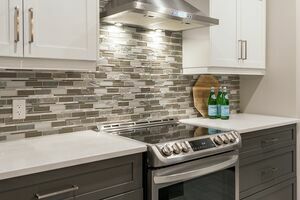 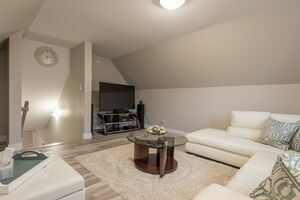 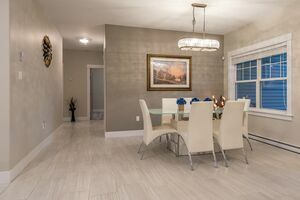 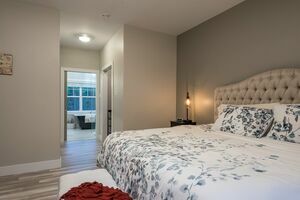 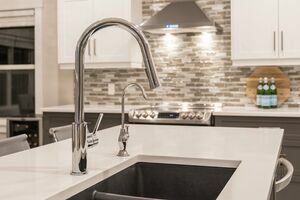 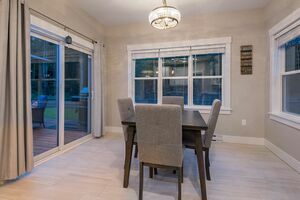 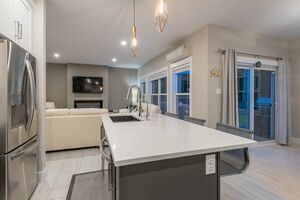 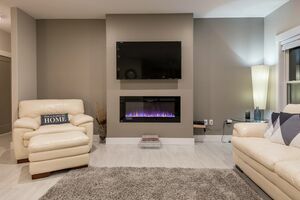 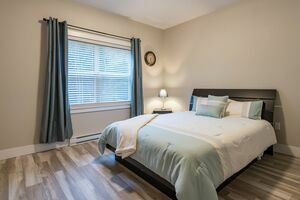 You'll notice high-end finishes right away, with engineered quartz countertops, soft clsoe cabinets, 9' ceilings, premium LED lighting fixtured and upgraded trim package. 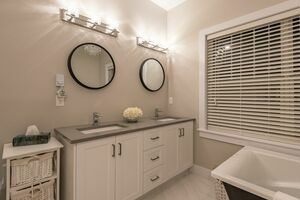 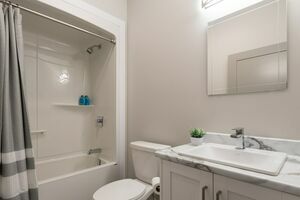 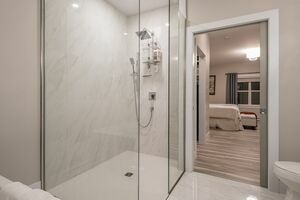 Designed and built by award-winning builder Marchand Homes, this open concept design maximizes every inch of space, with a master bedroom enjoying it's own "wing" within the house, his & hers colets, truly spa-like ensuite with large soaker tub and beautiful tile custom shower. 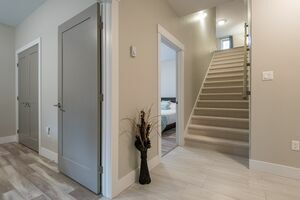 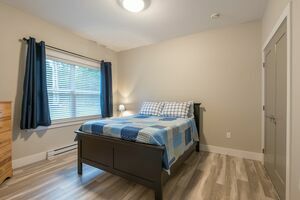 Office is down the hall from the master, there's two large spare bedrooms and bonus rec room space above the garage that's a perfect space to quietly read a book or binge watch Netflix! 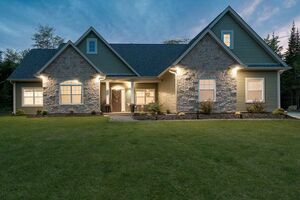 Utilizing heat pump technology, this home is extremely energy efficient with low E & Argon windows and 40 yr LLT shingles. 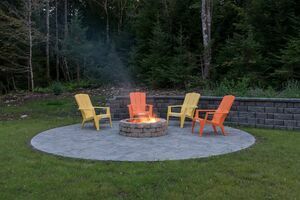 Custom circular firepit is perfect for summer nights! 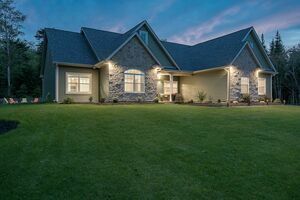 Book a showing!